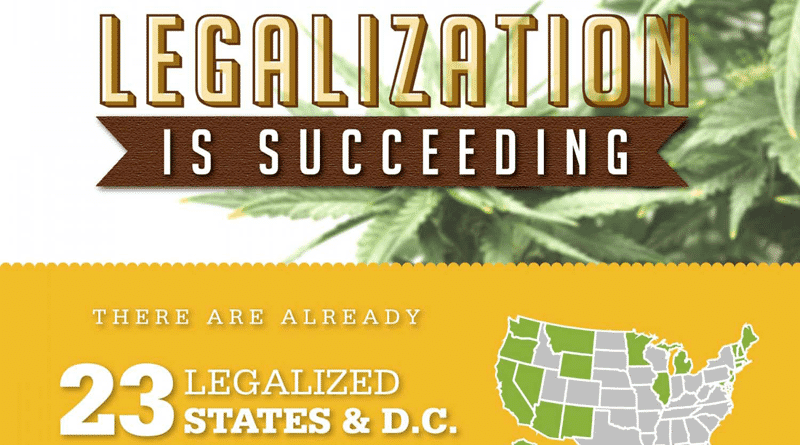 Why is legalization succeeding? Due to the age-old negative perception of marijuana, people are still apprehensive about opening a medical dispensary business of their own, but 23 States & D.C. (almost half of the country!) have already passed medical marijuana legalization…and even more are on the upcoming ballot for this year. Here are some interesting facts to get anyone excited about becoming part of the marijuana dispensary business, and why you shouldn’t hesitate to get started today. Visit www.TheDispensaryExperts.com and get everything you need to know in order to succeed today! Every penny made would’ve went to the criminal blackmarket under prohibition.